This research group focuses on issues related to Unmanned Aerial Vehicles (UAVs), a scientific platform which has met great popularity in the recent years and is deployed widely for GIS, agricultural, search & rescue, meteorological and general research purposes. We are active in the topic of non-linear control, through a multitude of research projects and directions. 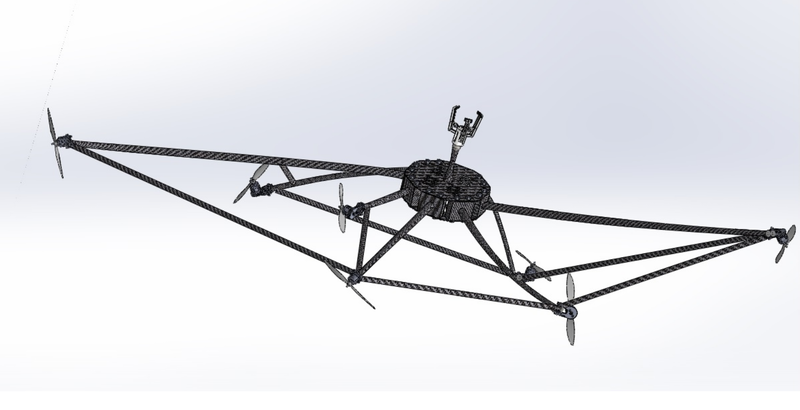 Multi-rotor control issues and problems have been tackled, namely trajectory planning and tracking and target approach. The highly non-linear dynamics of each problem were treated through Non-Linear Model Predictive Control (NMPC) techniques. 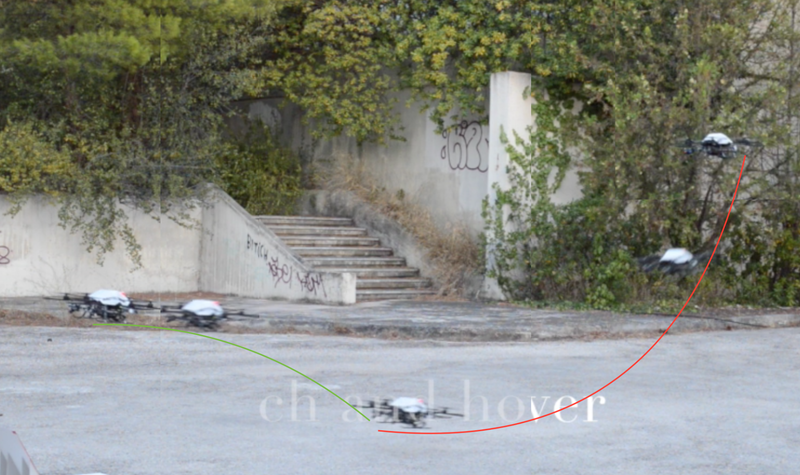 Notable works involved landing a quadrotor on a moving target and dynamic grasping using a hexarotor. Also, the traditionally hard problem of automated helicopter control has been visited. Among the results are novel sensor fusion filters, capable of maintaining reliable AHRS and INS solution through dynamic maneuvers and GPS-deprived sections, and model-based and model-free trajectory control algorithms. Finally, we also experiment with novel airframe designs. A prominent example is the LUCAS project, consisting of a 7-rotor, fully holonomic aerial vehicle, endowed with manipulation capabilities. Dedicated non-linear control algorithms have been proposed. 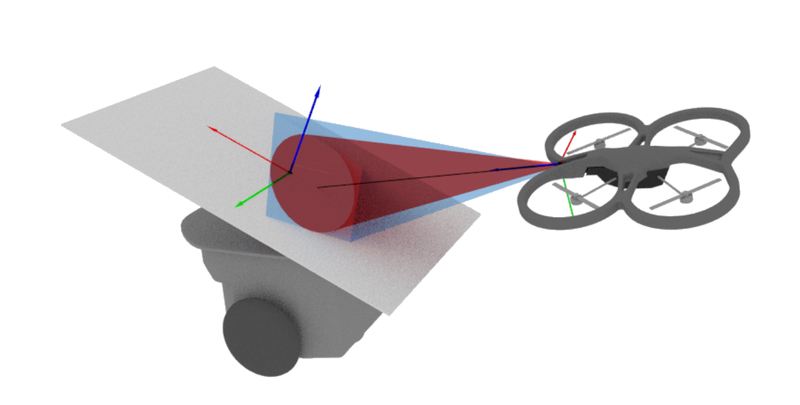 The increase of autonomy is an issue of great importance, in this era where UAVs have dominated the aerial robotics scene. Modern systems must be made self-aware, detect faults and failures during missions and take corresponding actions. This is a prerequisite for ensuring safety, both for the UAV itself but also (and most importantly) for its operating environment. To that goal, we investigate non-linear methodologies for Fault Detection. 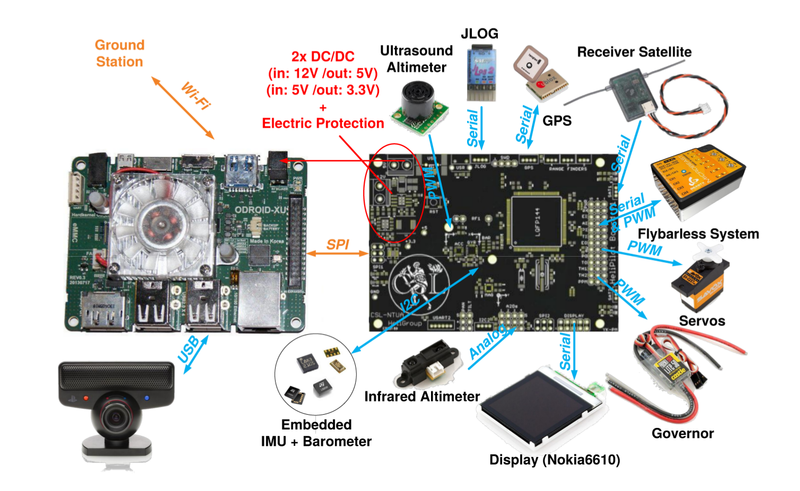 We believe that holistic, detailed approaches are key to development of general-purpose health monitoring systems for any kind of UAV. We have employed Structural Analysis as well as on-line identification and estimation techniques to make advances to that direction. 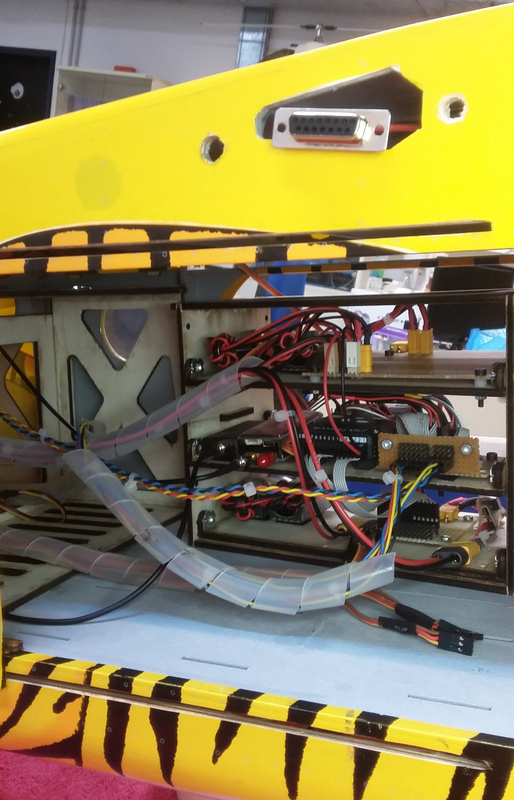 We firmly believe that any control and robotics research should be made applicable to real systems and theoretical results should be compared to reality. We have a strong experimental profile: apart from using research-grade commercial UAVs, we develop our own aerial testbeds. 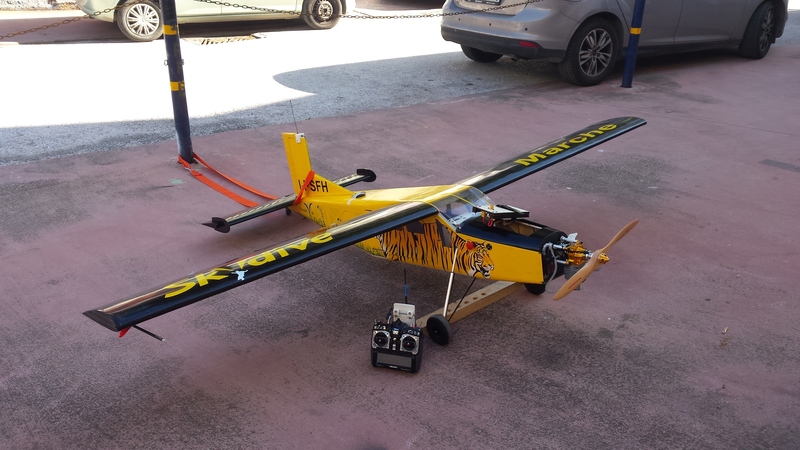 Most notable examples are our autonomous helicopter and airplane UAVs. Purpose-built from COTS parts to serve our needs in carrying out proof-of-concept experiments. We also develop our own control electronics which implement our algorithms, using modern technologies. Varying degrees of integration are employed, from simple microcontroller-based solutions to fully embedded computer systems.